HOT DOG DAYZ!!! : HotDogDayz issue #6 OUT NOW~! HotDogDayz issue #6 OUT NOW~! We have a brand new issue of HotDogDayz available for your viewing pleasure. 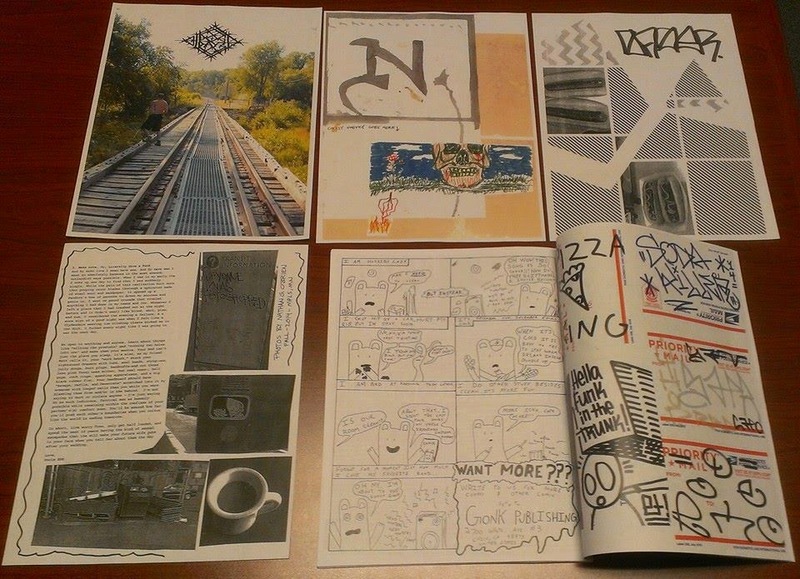 It's chock full of art, photos, graffiti, mail art, punk, rap, columns, comics, and whole bunch more. It's full size, 38 pgs, and photocopied in partial color.